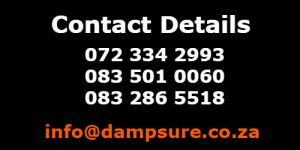 Dampsure is a damp and waterproofing product and solution provider. At Dampsure rising damp, lateral or penetrating damp is not a problem anymore, neither does the damp re-appear when Dampsure damp recipes are applied. 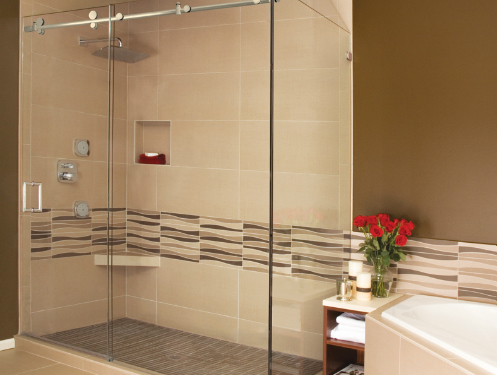 Utilising our DIY damp proofing recipes has solved numerous damp problems without any comebacks. 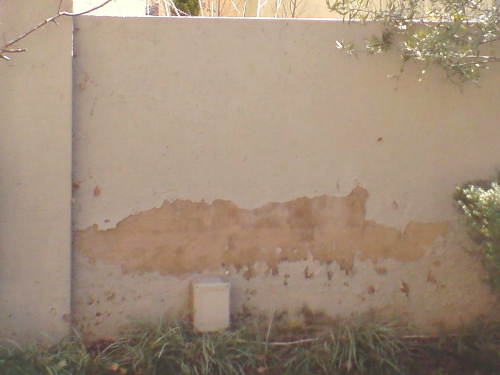 Capillary movement of moisture from the ground into the walls of buildings, is called rising damp. 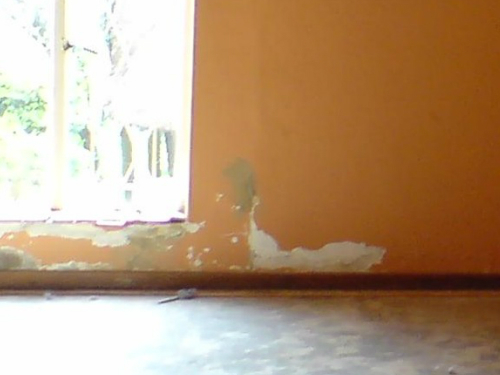 Dampsure has developed state of the art Rising Damp Solutions. 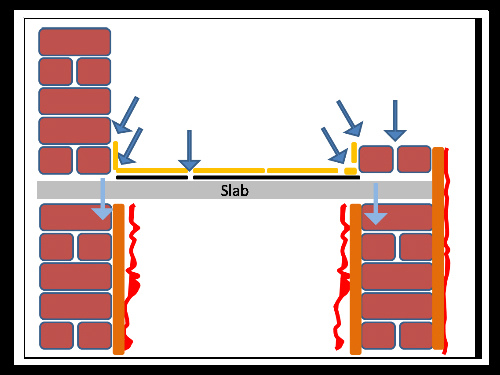 Our 4 Step DIY damp proofing solution will assist you in achieving long term good looking damp proofed walls. 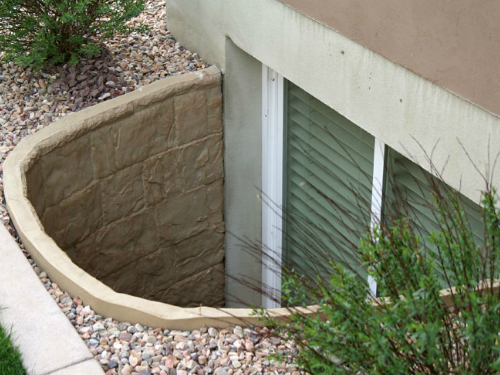 Dampsure has superior DIY damp proofing products and recipes to fix leaking balconies. Dampsure has superior DIY damp proofing products and recipes to fix leaking basements.